If you’re like so many couples, entertainment is a top priority. 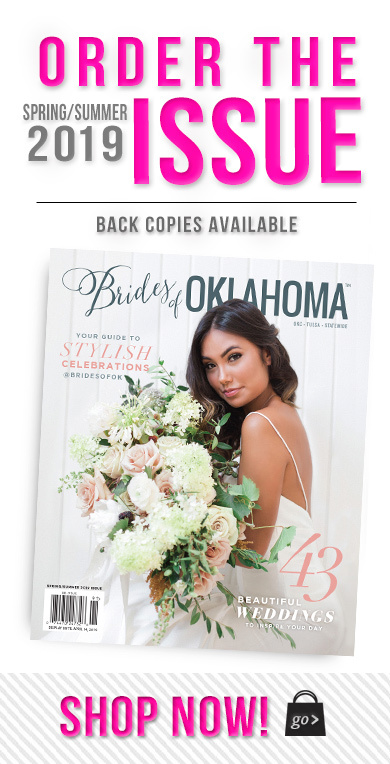 It’s only your wedding day, right?! Well, meet Chasen Shaw, owner of Chasen Shaw Entertainment. 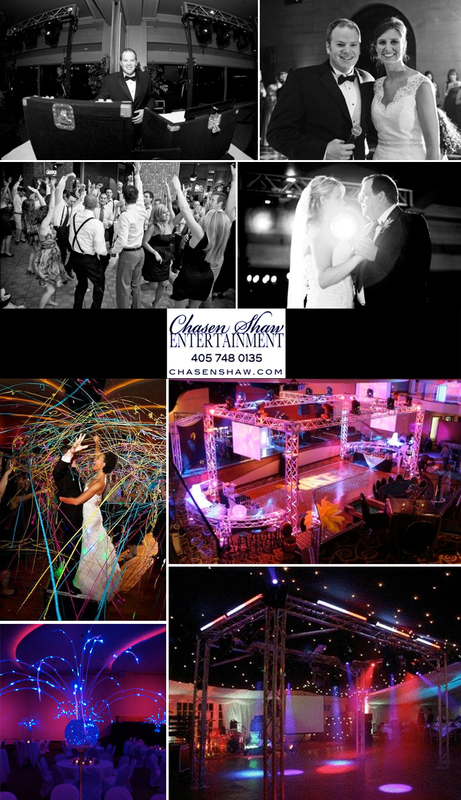 Chasen has been a DJ/master of ceremonies choice of many happy brides for over a decade and the testimonials on his web site give you a feel for why he was their top pick! 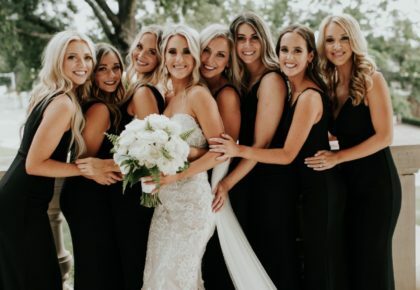 Chasen gives personal attention to each of his clients and gets to know them before their wedding day to ensure the reception is all about them. Your preferences and personality will be reflected throughout the event. Your song requests will be played at their best times. Your “do not play” list will be honored. And, most importantly, Chasen is a true professional. 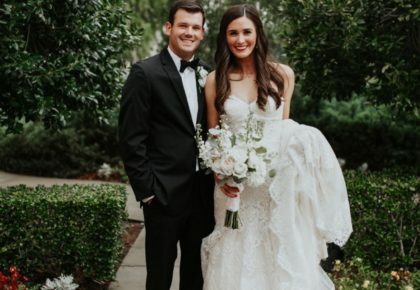 Be sure to read up on his entertainment blog filled with useful tips – like his thoughts on top songs to consider for your first dance based on your personality, click here for the full post. 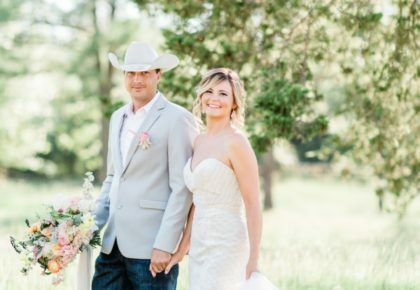 And, we love his idea he shares of surprising a couple that holds a special place for the couple by playing their first dance song somewhere during the night. Very fun idea! To learn more about Chasen Shaw Entertainment, be sure to check out his web site and Facebook fan page.